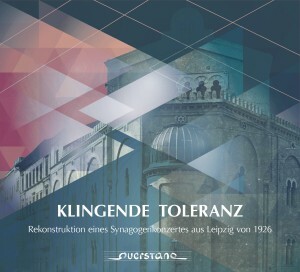 Our new CD “Klingende Toleranz” (Resounding Tolerance) has been released! 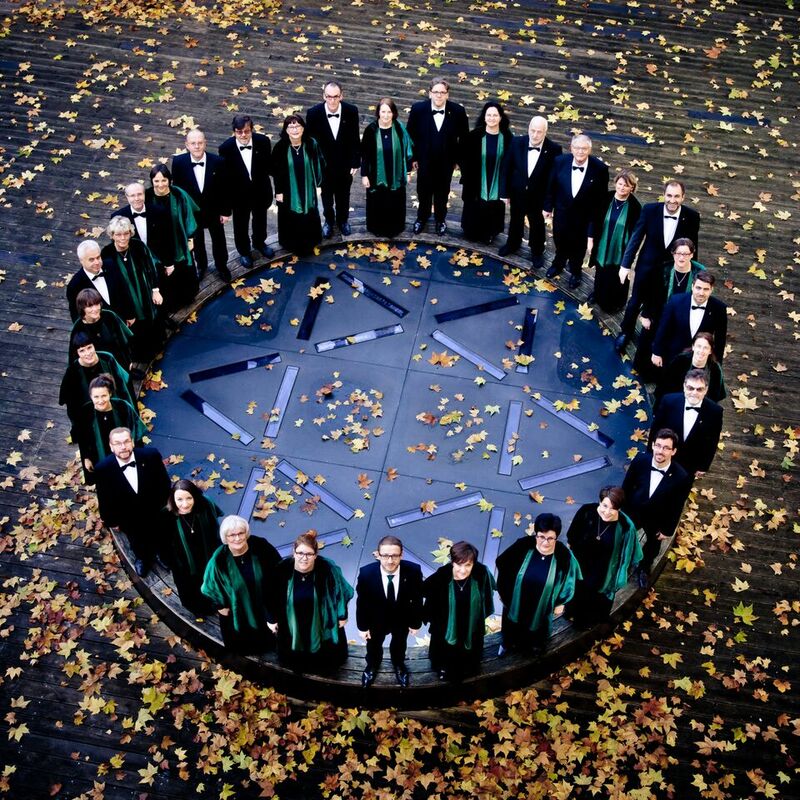 A. Mendelssohn, Jadassohn, Rossi, Lewandowski and Lampel. 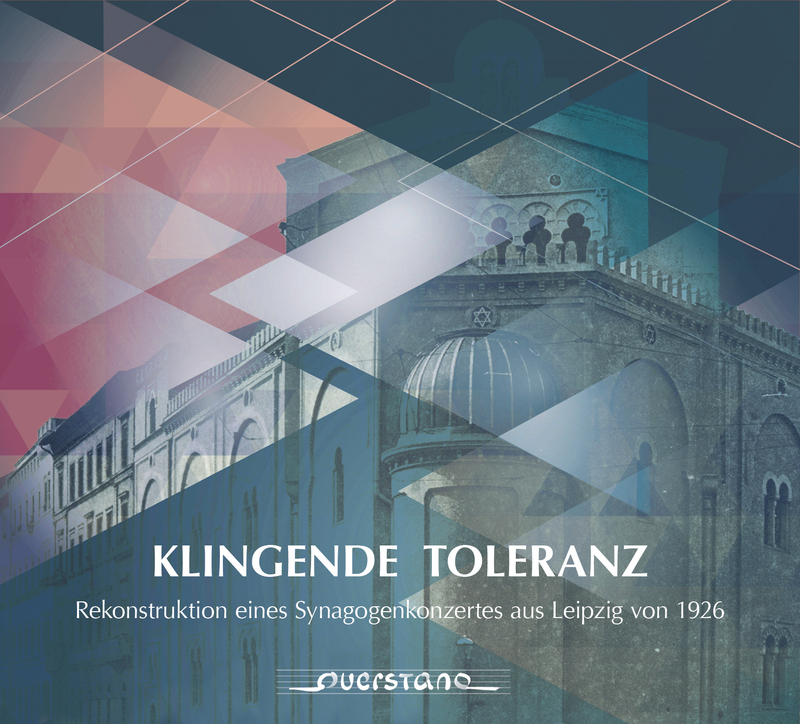 With: Leipziger Synagogalchor, Kammer-chor Josquin des Préz, Anja Pöche (soprano), Susanne Langner (alto), Assaf Levitin (bass baritone), Henrik Hochschild (violin), Ullrich Böhme (organ) and Tilmann Löser (organ). 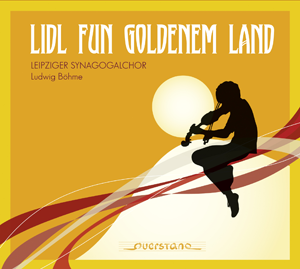 Internationally renowned arrangers have been inspired by the melodies and created complex, colorful and innovative arrangements, offering an impressive variety, which brings to life the melodic and emotional richness of the Yiddish songs in a contemporary and creative way.